The first and most obvious benefit of breastfeeding your baby is that they’ll have access to additional nutrients that will help them develop faster. As you’d expect, development is a key issue to focus on and one of the most discussed aspects of pregnancy/baby care mentioned on blogs like Preg Med (view site). The mother’s body actually adjusts the constituents of the breastmilk as the baby ages to accommodate for their changing nutritional needs as they grow, so it really is a fine-tuned nutritious drink that has taken millions of years for nature to perfect. Breastfeeding not only makes your baby bigger, it also makes them healthier by giving them crucial antibodies that protect them from pathogens later in life. It’s an indisputable scientific fact that the vast majority of babies who are breastfed wind up getting sick less, not only as a baby but also as a toddler and all the way through into adulthood. The first round of breastmilk the body makes after the baby is born is called colostrum and contains a particularly high number of antibodies to protect the newborn from infection, which is perhaps the most important reason why every mom should give their very best effort to breastfeed as much as possible in the first few weeks of a baby’s life and beyond. Last but certainly not least, breastfeeding your baby gives them a huge boost in brain development. In fact, there’s extensive evidence that shows babies who are breastfed go on to have higher IQ ratings and test scores later in life, so the increase in intelligence tangibly carries through to adulthood. Thus, breastfeeding your child can have a tremendous positive impact on their ability to lead a fulfilling, enjoyable, and successful life. 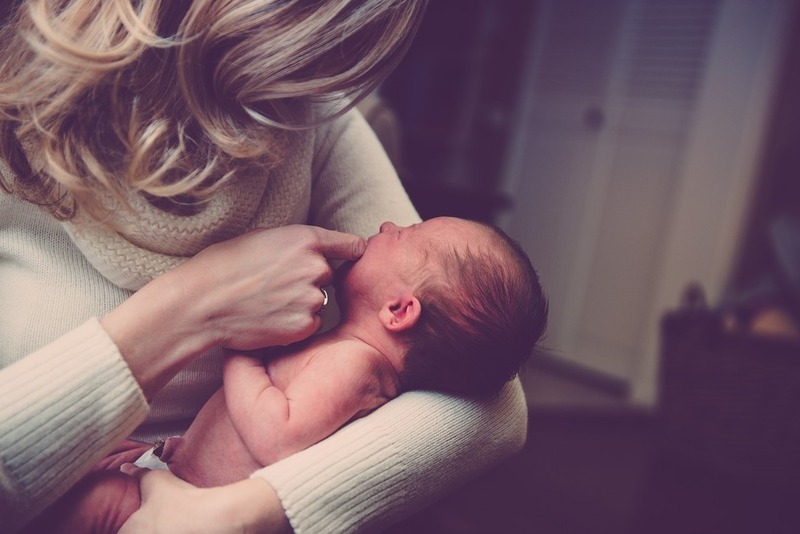 In general, most pediatricians recommend that you breastfeed your baby until they’re at least 2 years old, at which point you can start weaning. However, many moms choose to continue breastfeeding their toddlers for additional health benefits. Your breasts will continue to produce milk for many years as long as you continue to breastfeed. In fact, some moms breastfeed they’re kids all the way past age 5, but generally if you can do it for the first 2 years you will have done a great job.